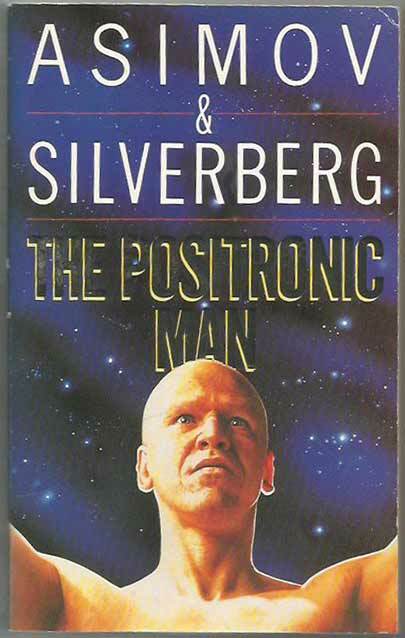 ← American Update: ‘X’ Marks the Spot! 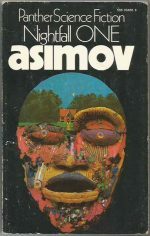 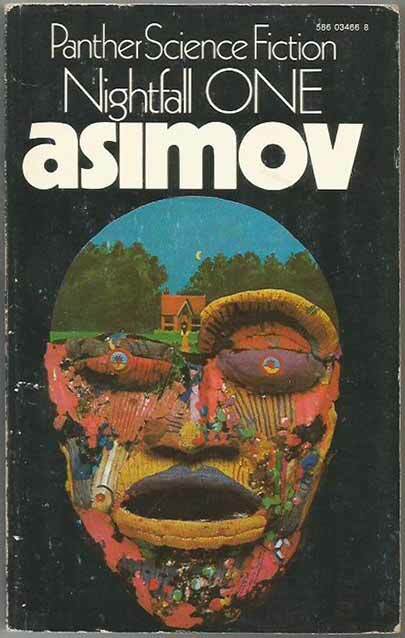 *Science Fiction, Fantasy & Horror: Isaac Asimov was never known for his modesty, but this update demonstrates that he had a lot to be immodest about: the Foundation series, his Space Ranger series (targeted at younger readers), short stories, work as an editor and collaborator with other authors are all represented here. 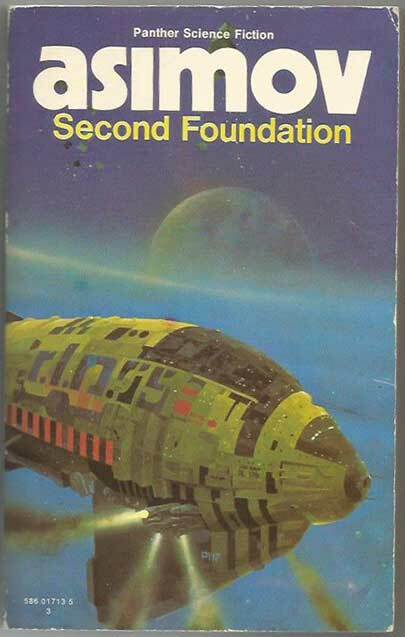 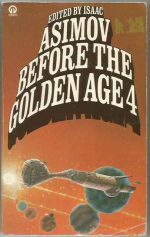 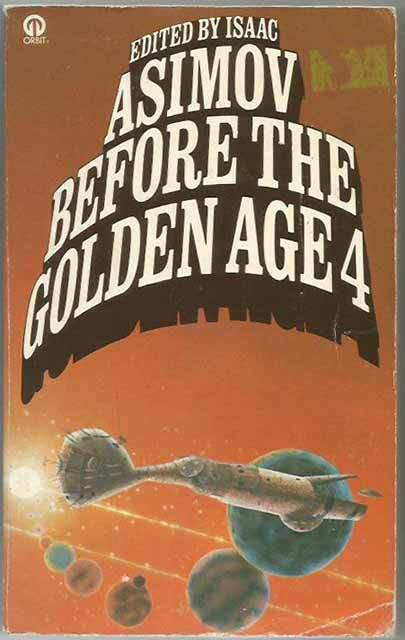 We have Foundation itself, Second Foundation, Space Ranger and The Big Sun Of Mercury, Nightfall One as well as one of his anthologies of early Science Fiction, Before The Golden Age 4 and The Positronic Man, written with Robert Silverberg and based on Asimov’s short story The Bicentennial Man.